You’ve been privy to the magic of faux lashes for a while and now you’re ready to take things to the next level with a faux lash experience you can customize. 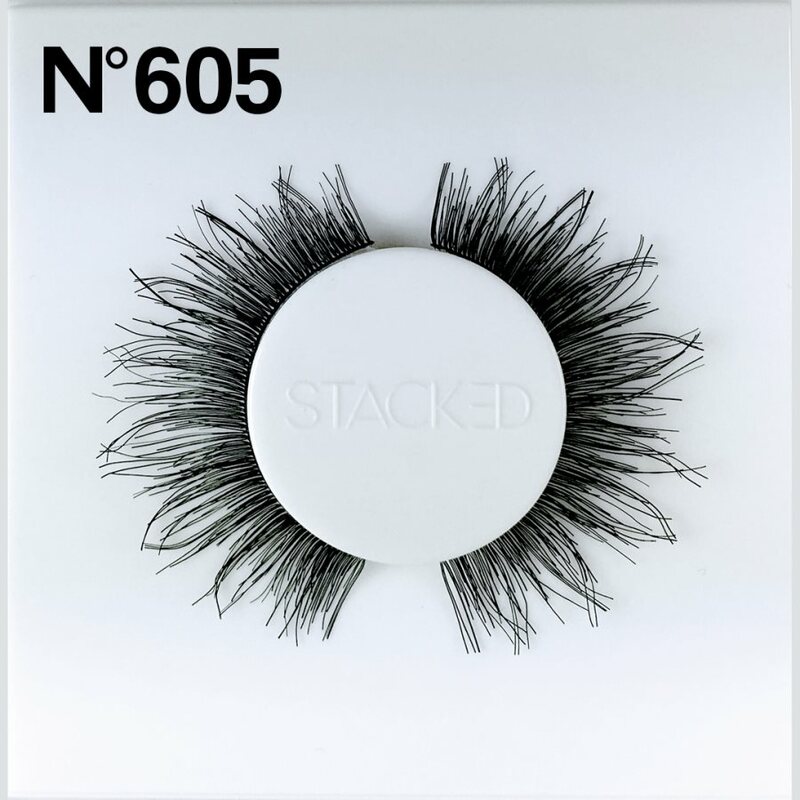 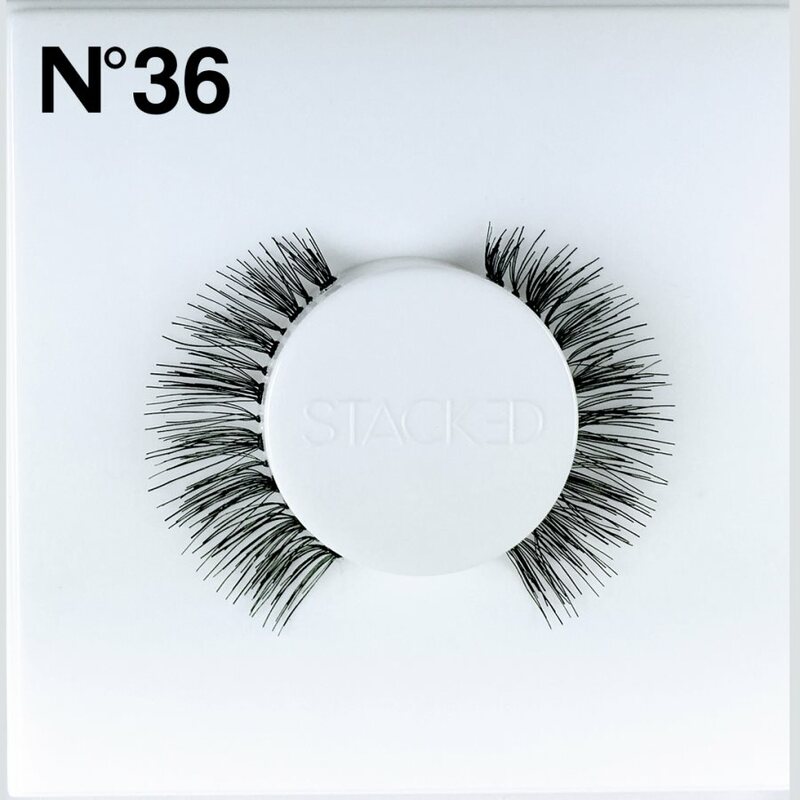 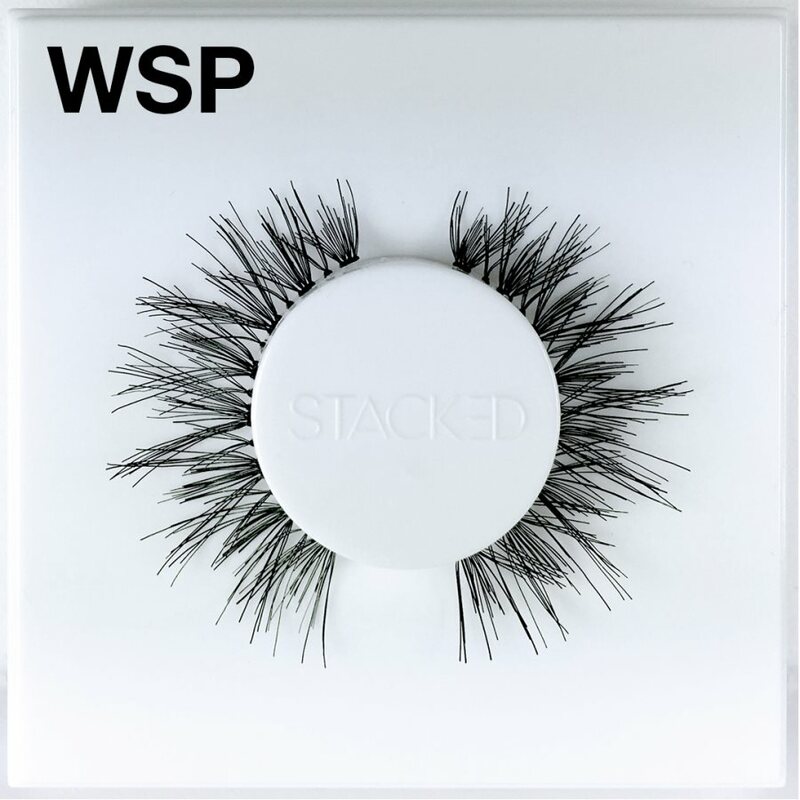 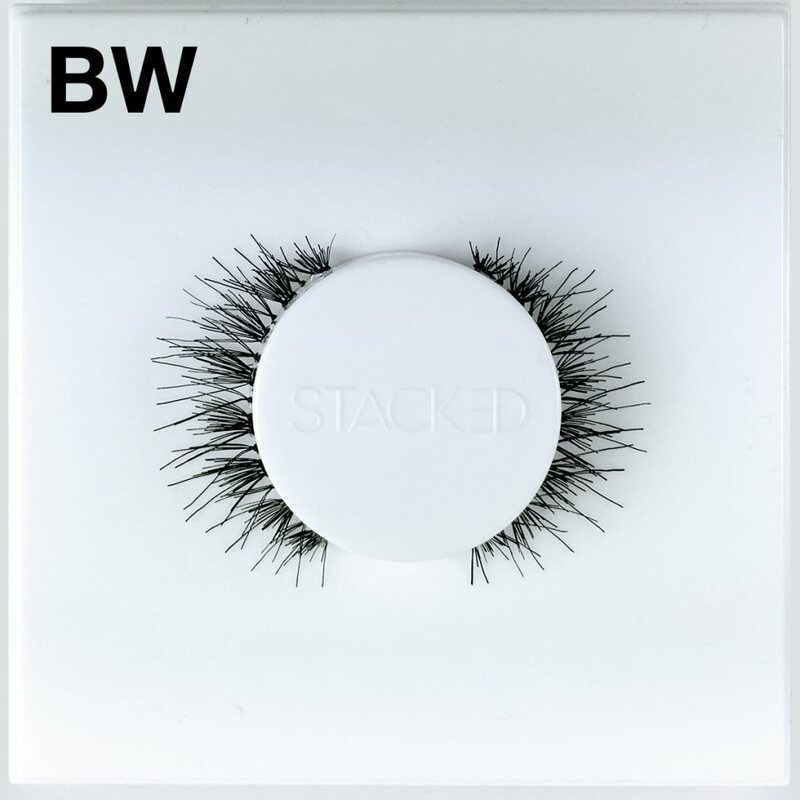 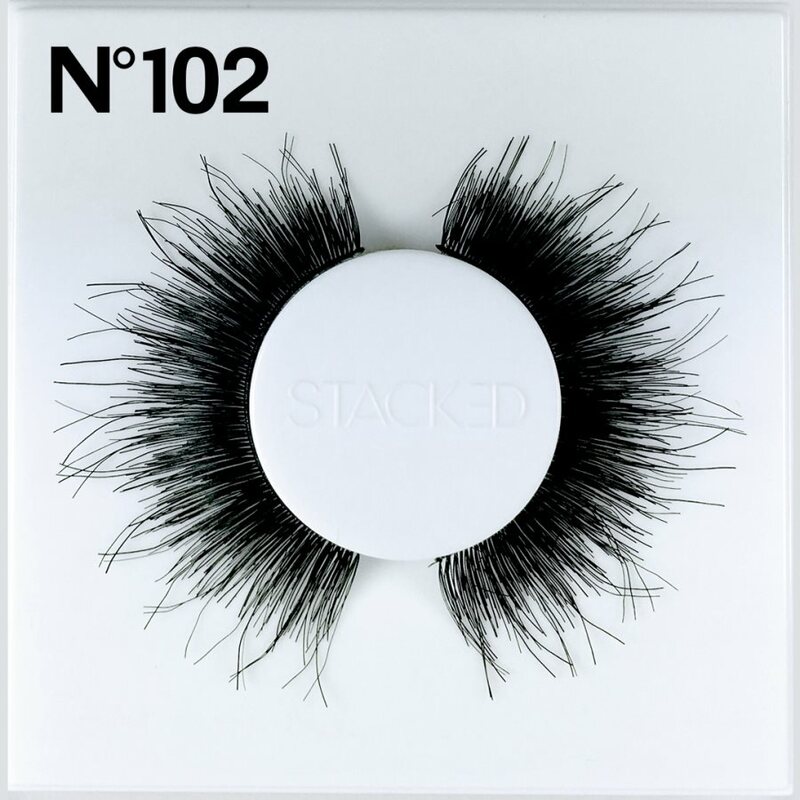 Stacked Cosmetics 36 Lashes are a fun, fab way to experiment with different lash looks everyday. 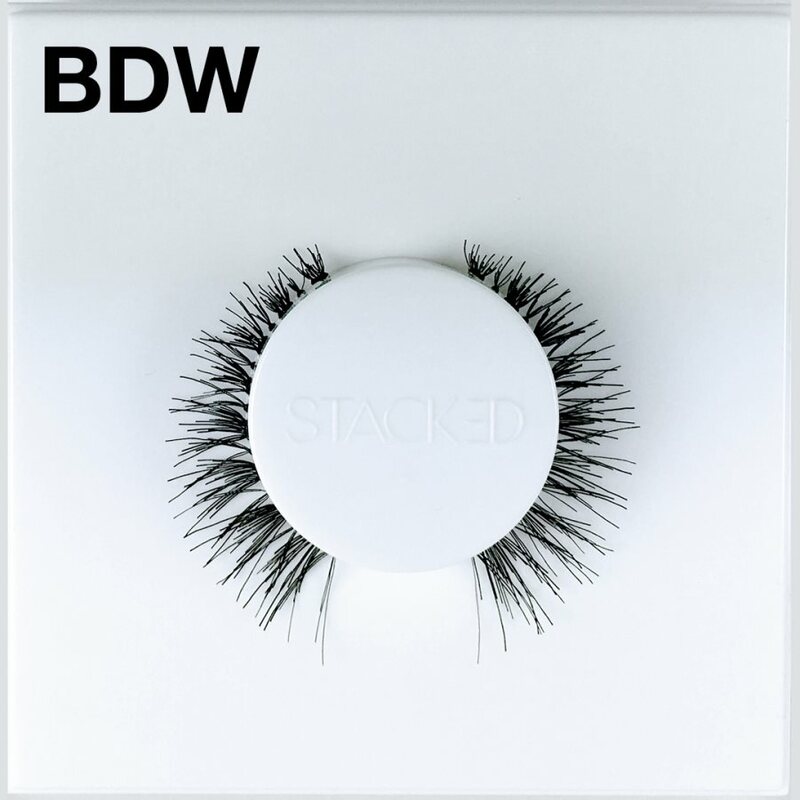 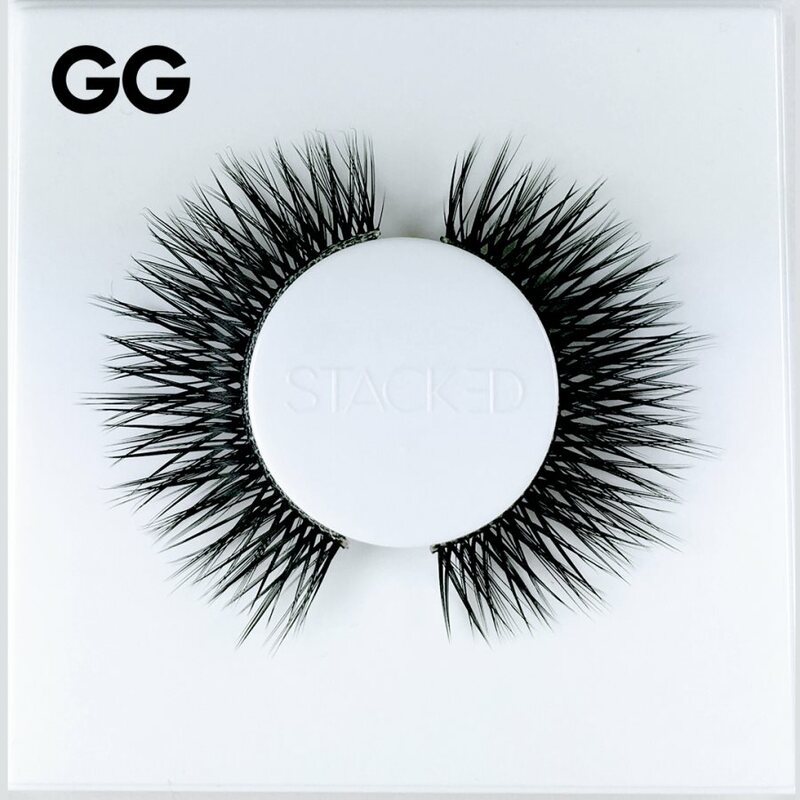 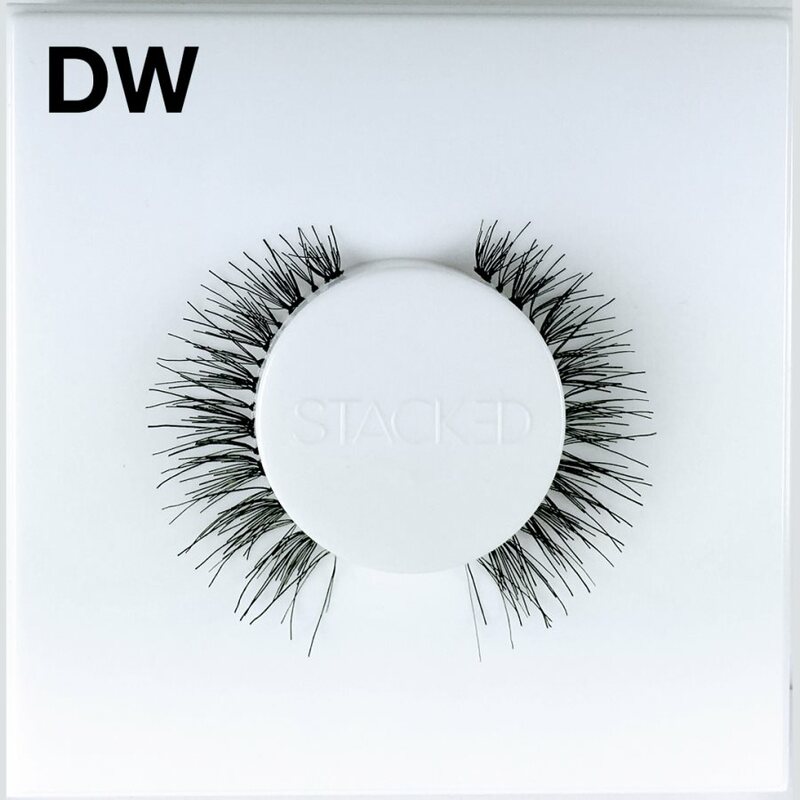 Create a natural glam look with subtle length and volume added when you wear these lashes alone or take it to the next level by stacking them to pump up the volume. 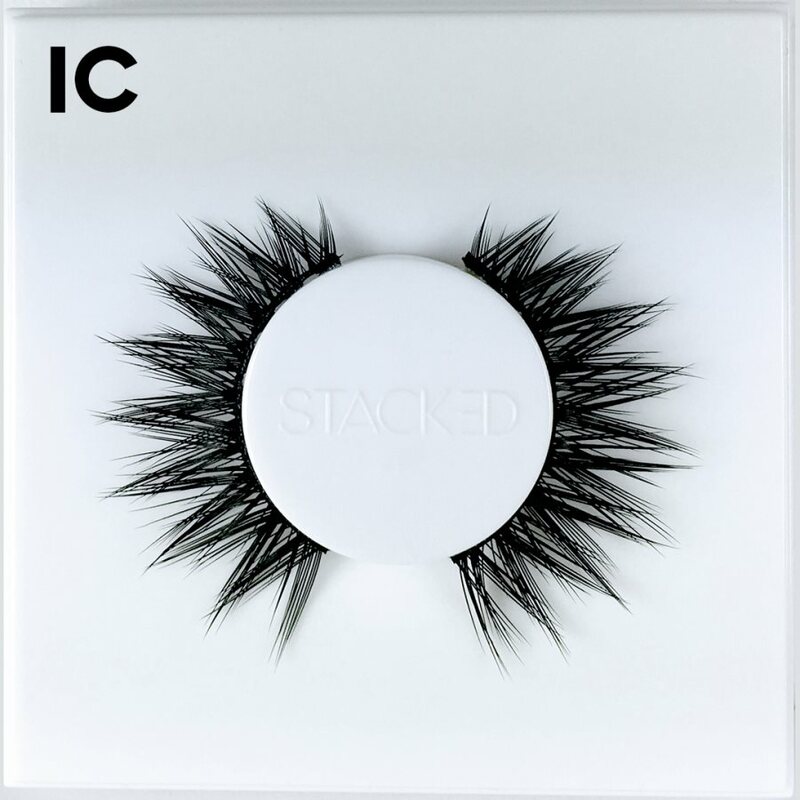 Don’t settle for lashes that only work solo, customize your look with Stacked Cosmetics 36 Lashes.